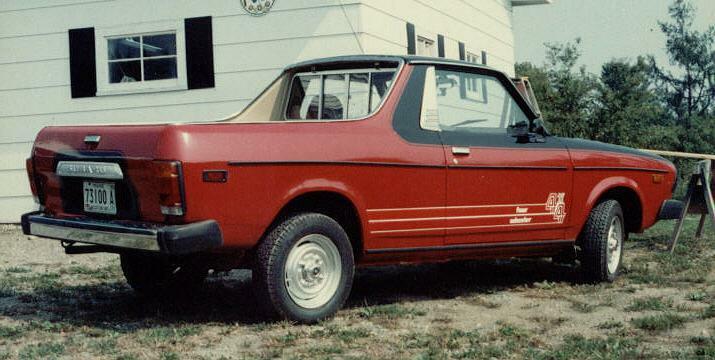 Boy oh boy, didn't my dad love this car. 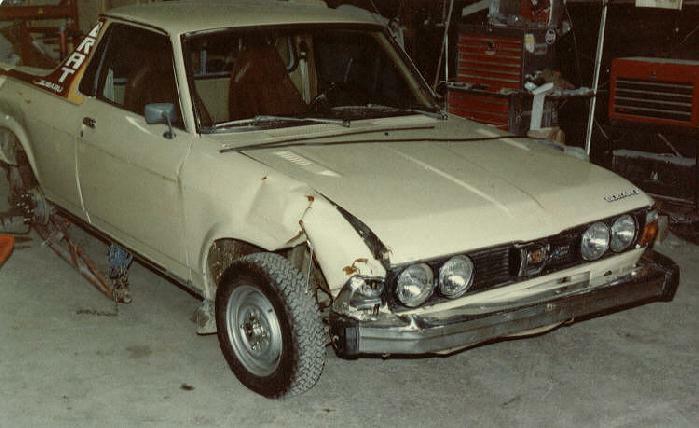 He purchased it from beside the road with some damage early 1979, as seen below. He repaired it, like many of our past vehicles, and drove it forever. Original color was tan. Shot of me on the sled on the Brat. It is now black with a gold stripe. Dad later repainted it black and red, with matching decals.